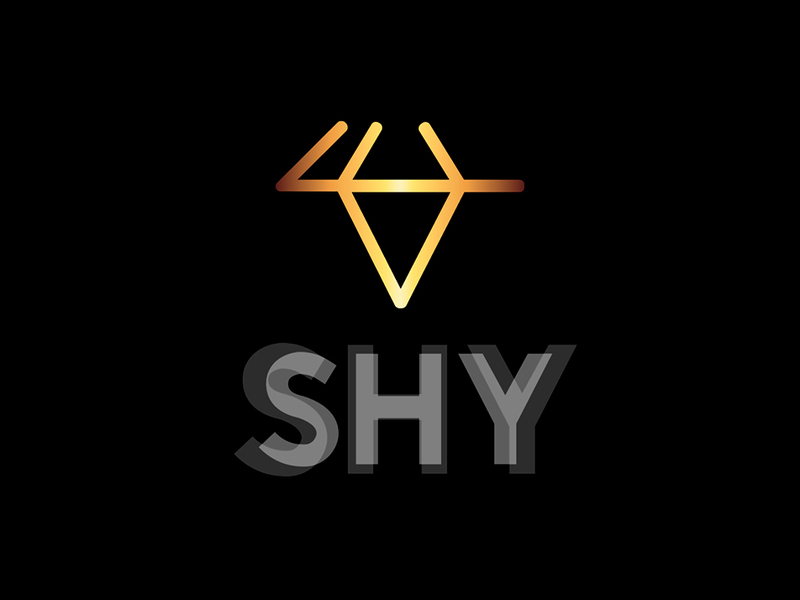 SHY is a band composed of ten musicians: drums, piano, bass, guitar, five wind instruments and a male singer. They do Soul, they do Funk, they do Pop music, and they do it just right, with an amazing sound and awesome energy. The lead singer of this amazing band is Naím Thomas. Before being known as part of the famous talent show "Operacion Triunfo", he took part in 15 movies with actors and actresses such as Andy Garcia, Edward J. Olmos, Juliette Stevenson, Amparo Baró, Kiti Manver and Imanol Arias, among others. In 2001 Naím entered the first edition of "Operación Triunfo". He went on to release his first album (Vale Music) entitled "No tengo prisa", which was certified as Platinum. The album included the hit single "Cruel to be kind", which became very popular in summer 2002 after bein used in an advertising TV campaign. This hit reached number one in "Los 40 principales" on August 24th 2002. Then his second album entitled "Con solo una palabra" was released, with three songs written by him in it. The album was released under the label O'Clock Music. After this first period as O.T. ex-contestant, Naím leave to Los Angeles (USA), where he lived for three years, composing the songs for a new album. At the same time he got the chance to perform as an actor in two films: "Desert of Blood" (2006) and "Sing out" (2008). Until now has has continued making films, television, theater and being part of those musical projects he has considered of artistic interest. Musical direction is carried out by Raul Gama, an excellent musician with classical training and jazz.